We offer a small range of original knitting patterns. 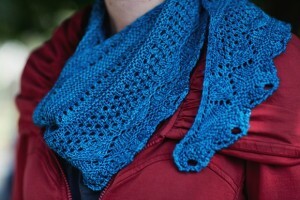 Print patterns can be purchased in-store and electronic downloads can be purchased on Ravelry. We also have a selection of free patterns available.